not working. Took apart and cleaned. pump was not working. Motor worked, cleaned pump but still needs more work on the blockage. This is a special repair event at the Stenkrossen in Lund as part of Sustainability Week. 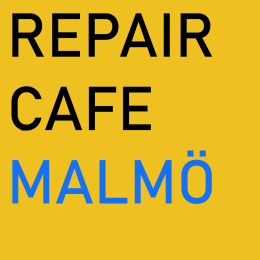 Come and fix with Electronicsmix and Repair Cafe Malmö! We have many tools for electronic, electrical and even textile repair. Well done! On the 11/04/2019 at Stenkrossen Lund (REFER) we were able to repair 5 devices. 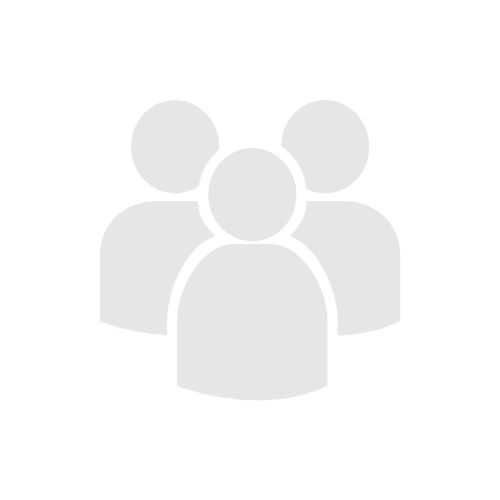 Help us spread the message by sharing your environmental impact on your website.